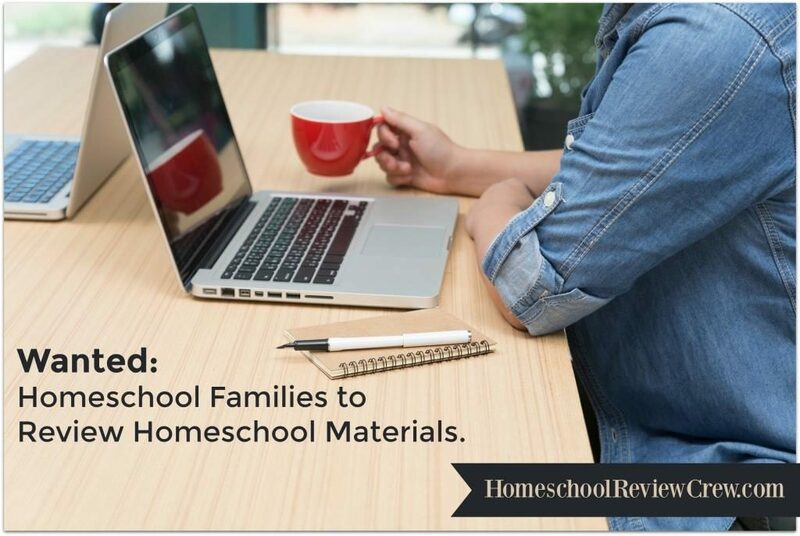 Homeschooling provides so much flexibility to families. It also opens up the doors to a wide variety of extra learning opportunities. 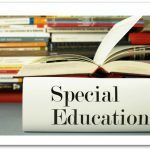 You do not need to live in large cities in order to find wonderful field trip opportunities.Planning a field trip can be an overwhelming task. But as overwhelming as it can be, it’s a fun and wonderful experience to do with your kids. 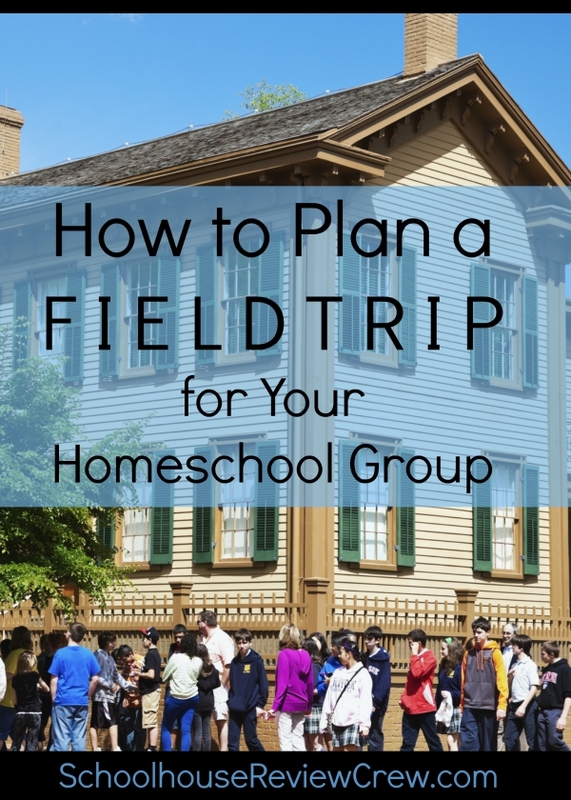 Here are some steps I follow when planning a field trip for a homeschool group. 1. Pick a location you would like to visit. Are you wanting to plan a fun field trip or one centered around a subject you are studying? Bakery – Actually set a tour up of the kitchen. Some of these places you might visit on a regular basis, so why a field trip there? By setting up a field trip with the management/owners, you and your child will have the opportunity to look at behind the scenes. You can tour the kitchen of a bakery, learn how mail is sorted, and even how to your family can be even more eco-friendly with recycling. With each place that you visit, look around for those extra learning opportunities. Who knows, extra time in a business in your community might trigger a possible career choice for one of your children. What a great way to encourage that love. Here is where the legwork comes into place. 2. After determining what location you would like to visit, the first thing you need to do is contact that business and speak with a manager or owner and explain that you would like to arrange a tour for your group. Make sure to let them know what you would like the kids to experience also. Ask how many people are max on a tour and how few people they will still do a tour for. Also find out if there is a cost for the trip and if there is a minimum age requirement to be in specific locations. Other questions to ask is if the locations you will be touring are handicap accessible or stroller friendly (if littles are allowed). If there is a fee, do they want it as a lump sum or will they take individual family payments. Also do they want the fee before you arrive or can you pay that day. 3. Once you determine if a trip can be set up there, pick a date and time and let the company schedule it on their calendar. 4. Post the field trip in your local group page or contact those you would like to invite. Make sure to share any information the location has given you including price per person and age requirements. Give the group a set date to respond to you buy and collect the fee by. Also very important….give them a time to be at the location, preferably a minimum of 15 minutes before the trip starts so that you can be arranged in a group and ready to start on time. 5. If the location wants to have any fees collected ahead of time, make sure to get that in the mail to them or drop it off to them. 6. A week before the date, send a reminder out to all who have RSVP’d of the date and time to be at the location. Also call the field trip location to verify that you are still coming and give them a final head count. 8. Lastly, ENJOY YOURSELF!!! If you are miserable, your own children will not have any fun. 9. I guess there is one more thing, send a thank you note to your host(ess). Let them know how much you appreciate taking their time to help out your children. These are just tips that I have followed from planning many field trips through the past six years. 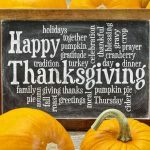 I even follow some of these if I am planning a small family field trip with just myself and the kids, just so that we do not have any surprises if we have to declare a field trip day in the house. Relax and enjoy your adventures!!! 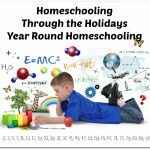 Renita is a Homeschooling mom of 7 years. 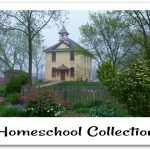 She is kept busy keeping up with her four kids, traveling with her family and working with students on Homeschool with Minecraft. When she gets a little free time, she enjoys photography, cooking, and visiting historical sites. Planning our field trips is my favorite part of our co-op. We have taken our kids to some fun (and seemingly ordinary) places. One of the things we started doing was giving the kids activities for the week leading up to our trip to get them excited about teach them about where we were going and way. And I absolutely agree with sending a thank you! When we go somewhere that someone actively takes time out of their day to visit with our preschoolers (the dentist, the fire department, the donut store, etc) we make some kind of hand made card with each child’s name on it. I’ve seen these hanging at the offices when I’ve gone back for appointments months later!